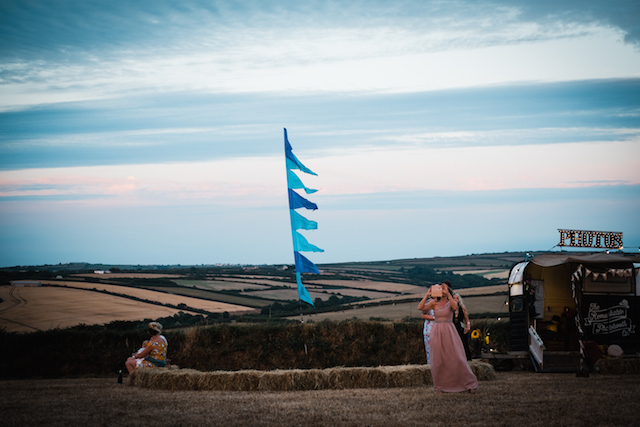 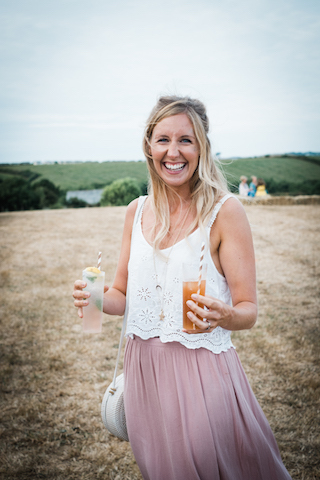 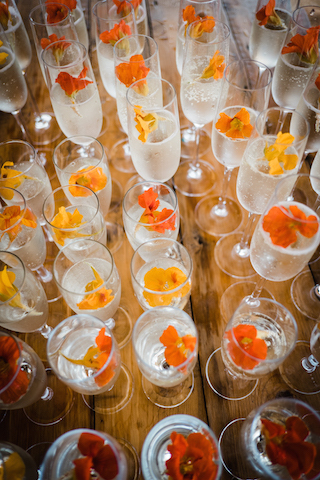 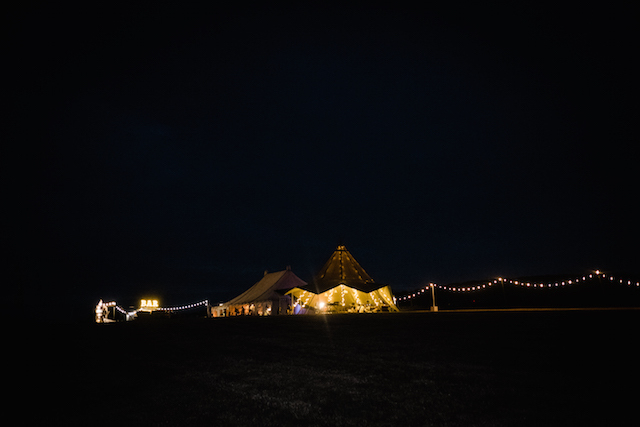 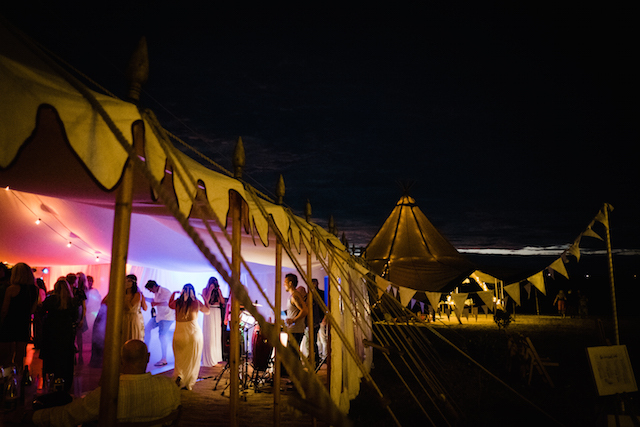 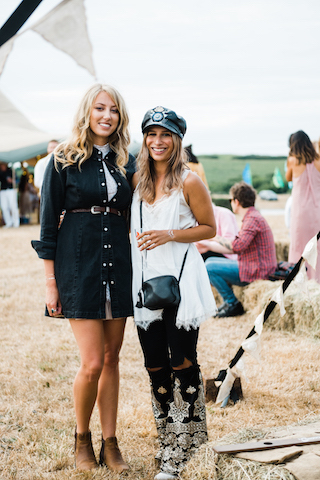 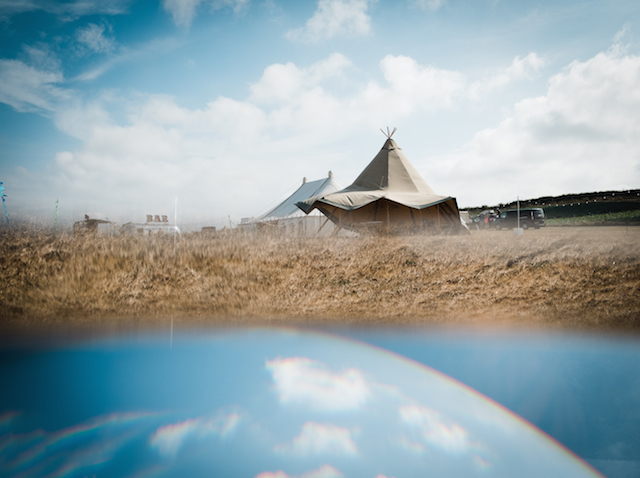 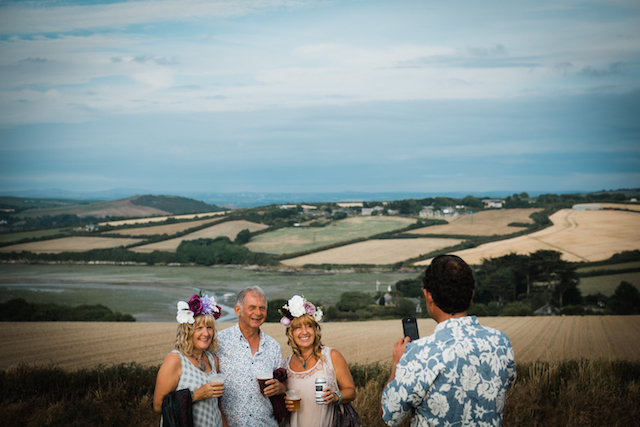 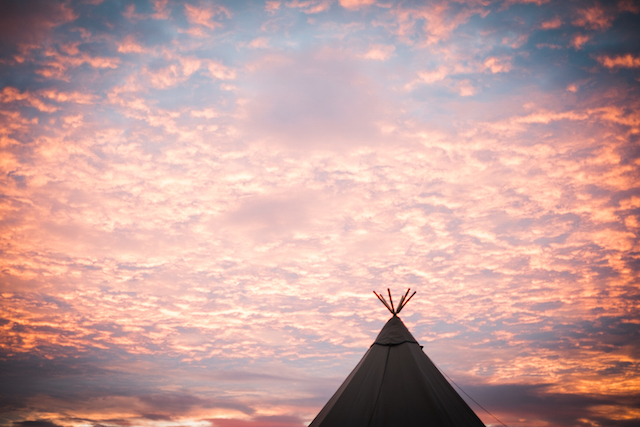 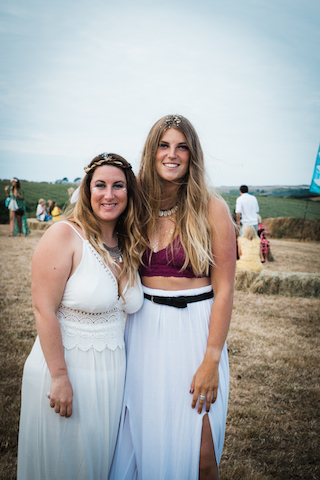 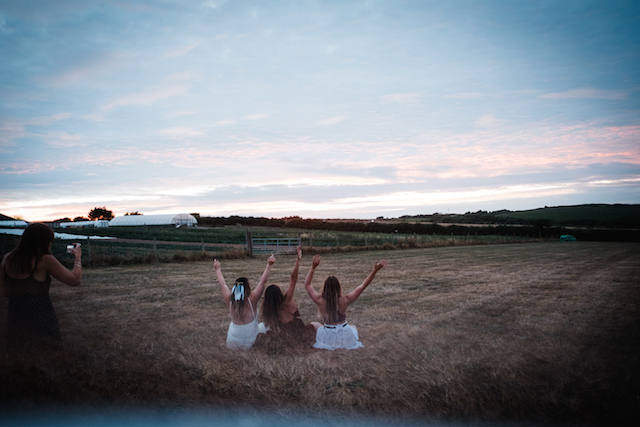 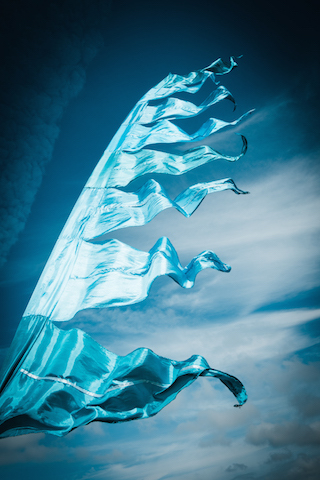 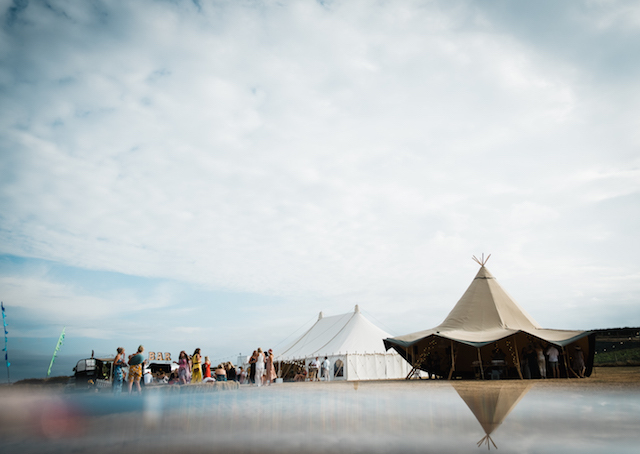 What a insanely beautiful, incredible and totally inspiring weekend in Cornwall for the Barefoot Ball Padstow. 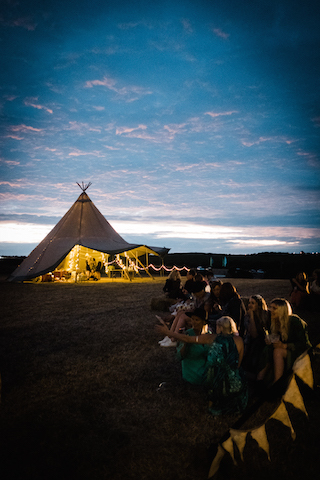 A feasting & partying weekend like no other. 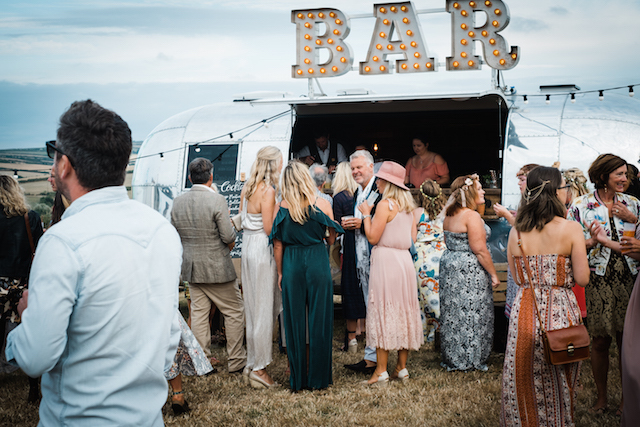 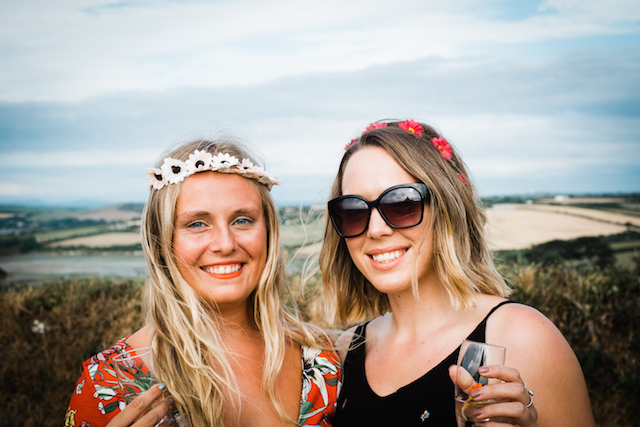 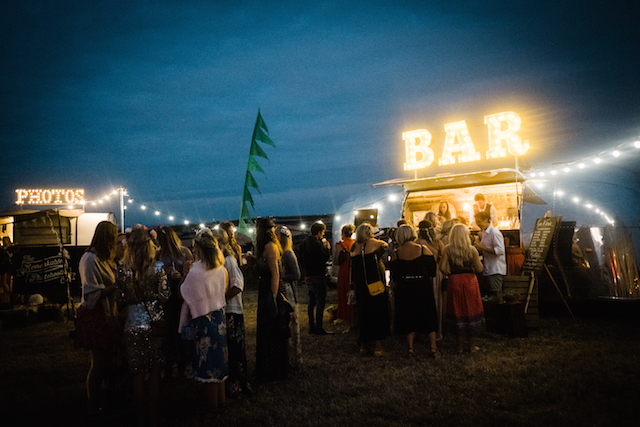 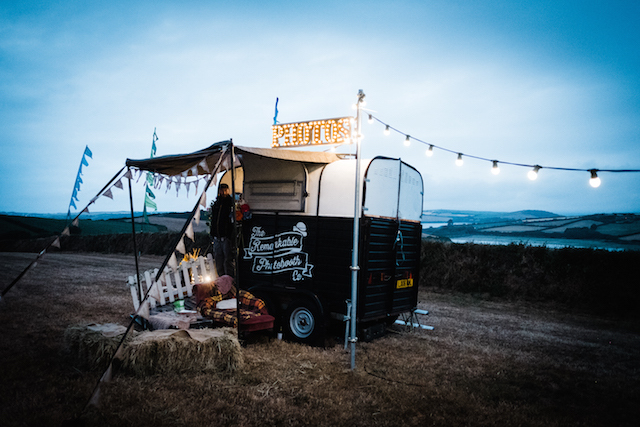 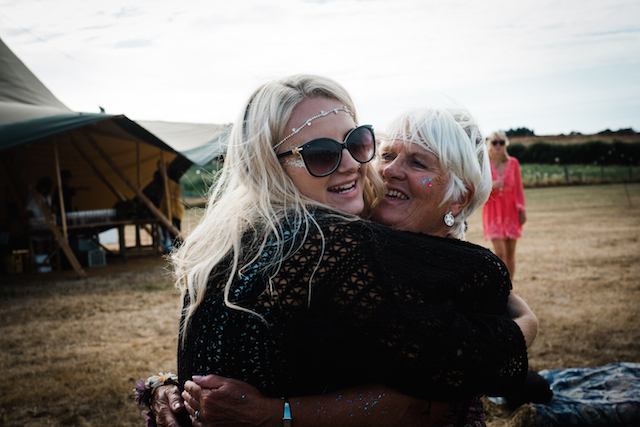 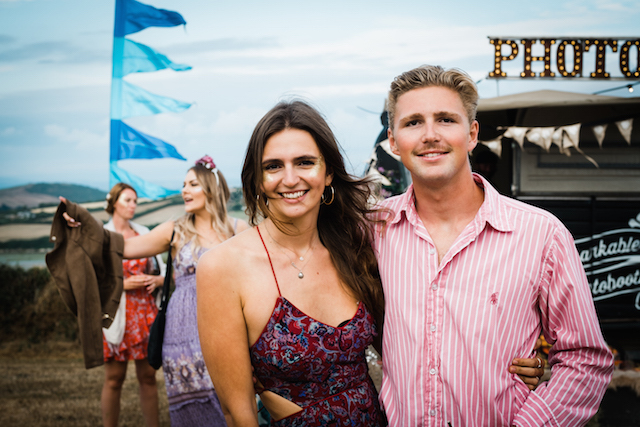 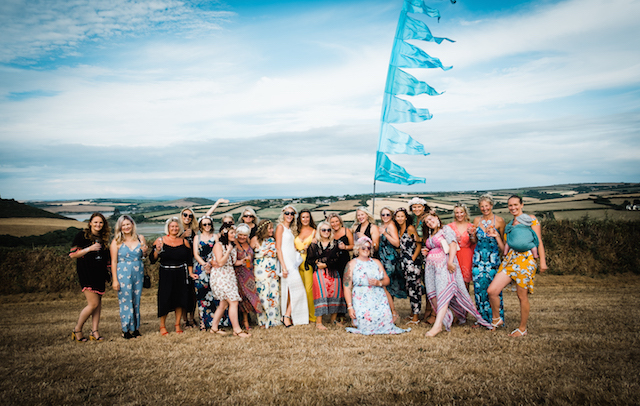 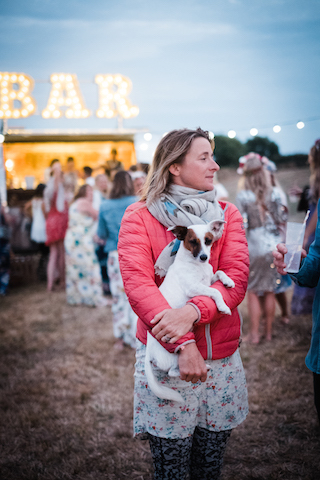 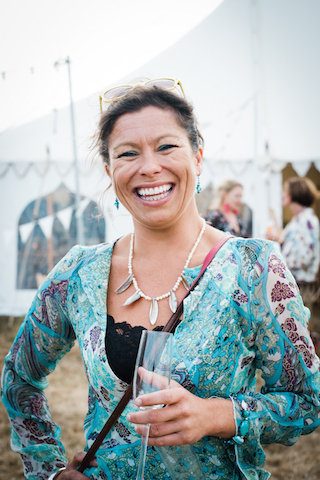 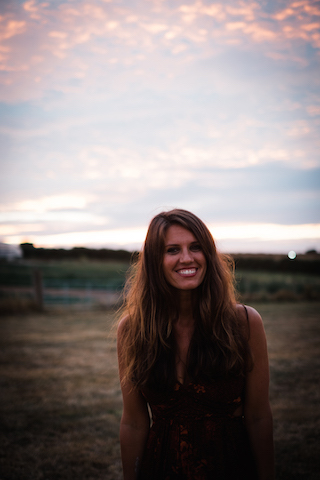 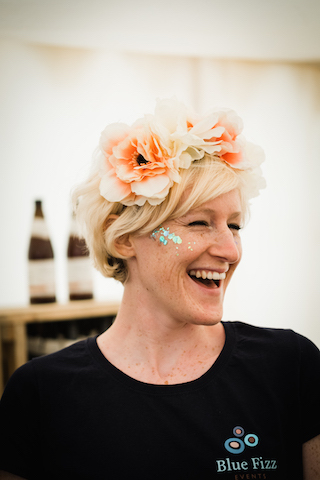 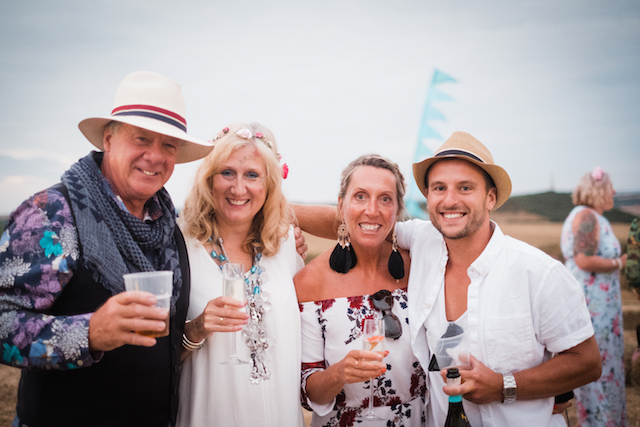 Amongst all the beautiful barefoot ballers the Blue Fizz team along with a handful of super talented individuals also enjoyed soaking in the good vibes at The Barefoot Ball Padstow & Funky Soul Friday Padstow. 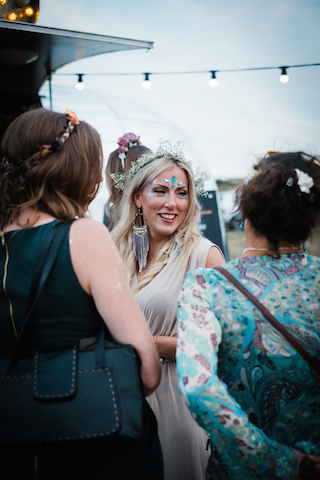 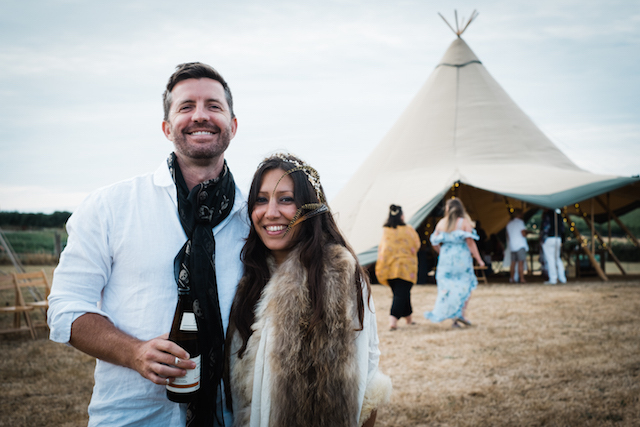 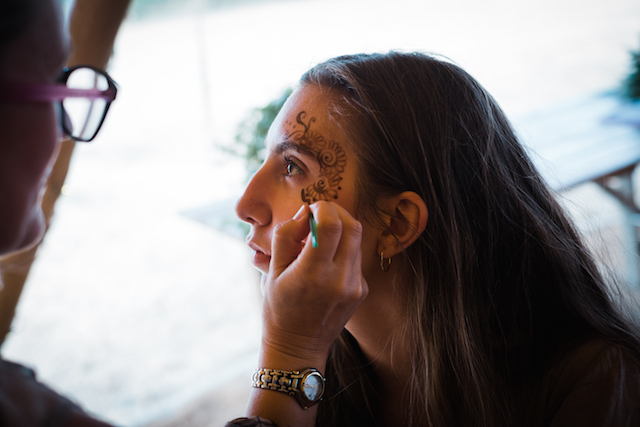 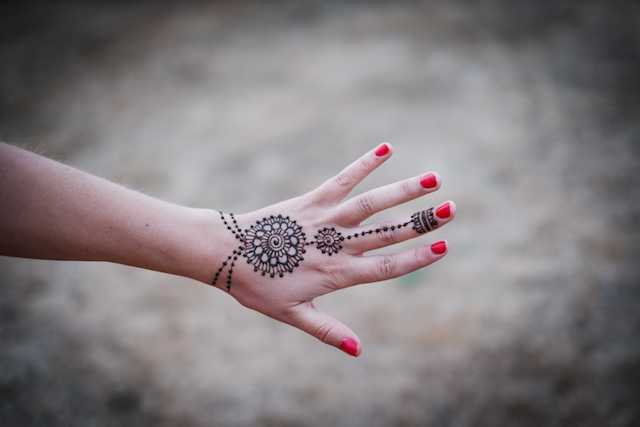 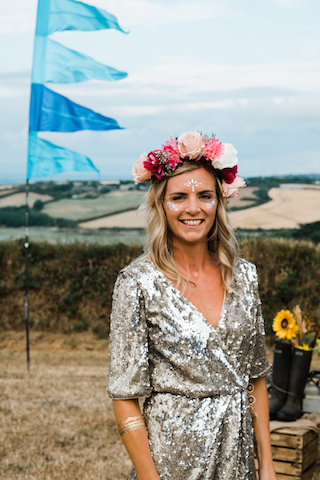 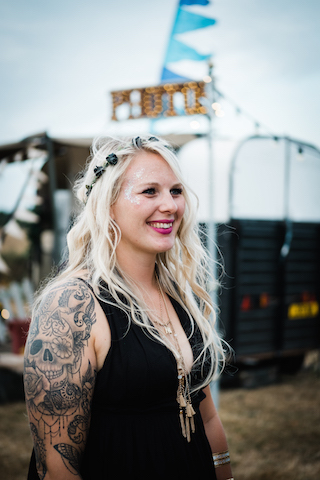 As always everyone looked SO incredible in their glam BoHo outfits… adorned in glitter, feathers, flower crowns, maxi dresses, henna, glitter tattoos, sequins + even a wedding veil for a beautiful bride-to-be! 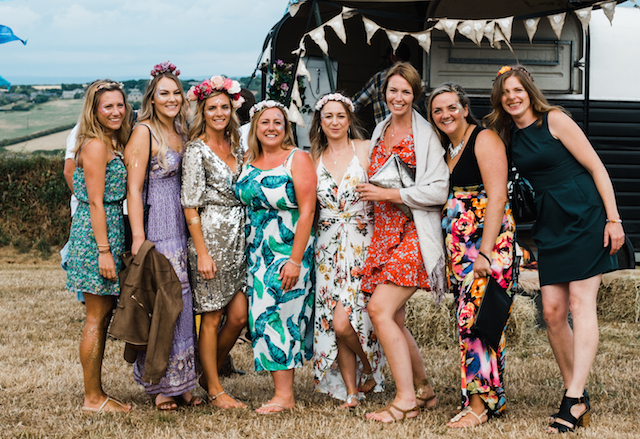 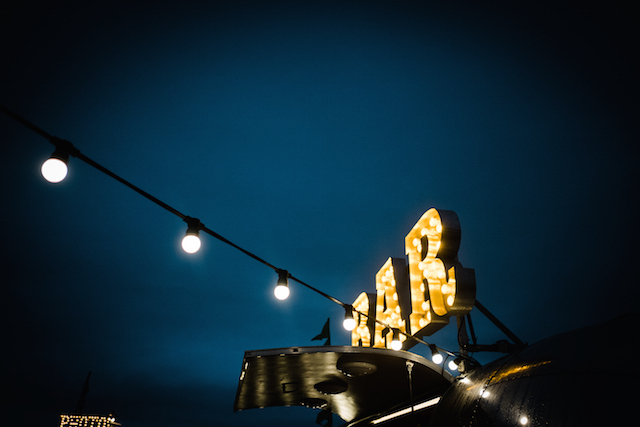 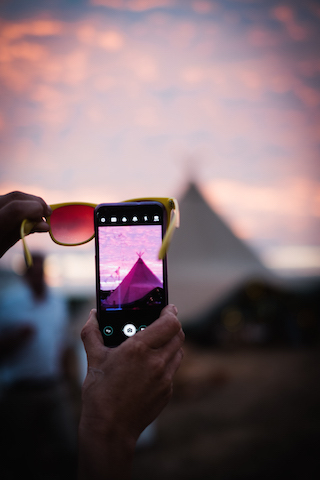 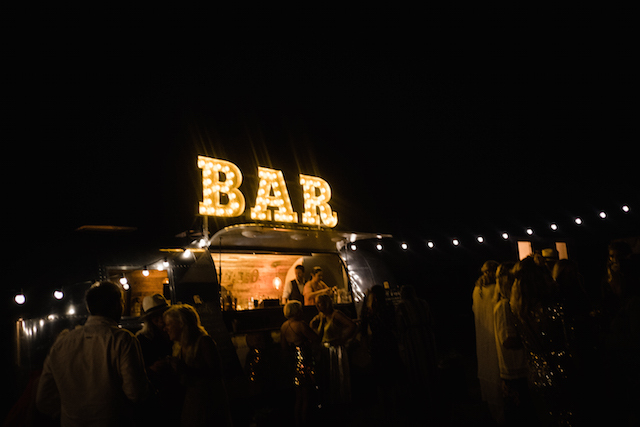 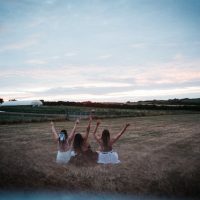 PHOTOBOOTH – Remarkable Photobooth Co.
We can’t wait to do it all over again … keep posted on our Blue Fizz Blog & social media for info & tickets for the Barefoot Ball 2019.